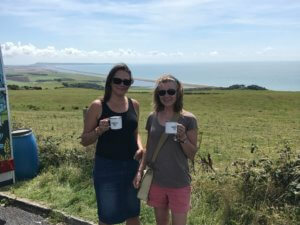 Dorset Tea are a tea company, offering 14 different kinds of tea, these vary from Strawberries and Cream flavoured, Camomile, Blackberry and many more. 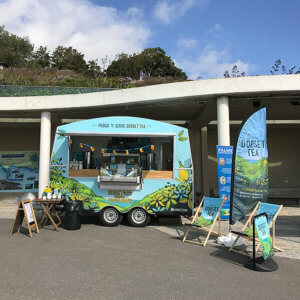 Dorset Tea was founded in 1934 by Keith Spicer who started blending teas in his kitchen in Bournemouth, he would deliver teas on his bike to different businesses and in 2009 Dorset Tea was created to celebrate Keith’s work. 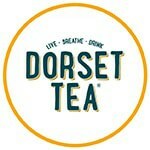 > Provide a team of Brand Ambassadors and Event Managers to represent Dorset Tea’ at various events. 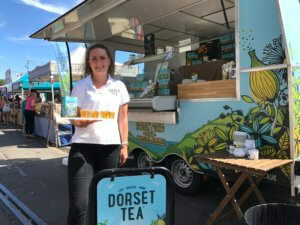 > Brand Ambassadors to sample and encourage members of the public to buy boxes of Dorset Tea and branded merchandise.